"We can never thank you enough for all your amazing care and love your showed our dear Mum while she lived with you all at Alderwood. We are so grateful too for all the love and support we have always received as Mum's family - including the wonderful wake today." 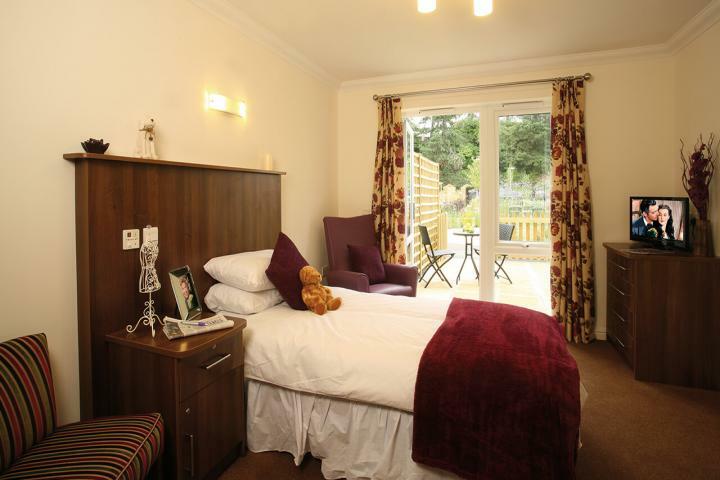 Alderwood Care Home provides quality residential, nursing and dementia care in an environment of comfortable luxury. Situated in the heart of the local community in Colchester, Essex we welcome visitors to experience just what makes Alderwood the place to choose for high-quality care. 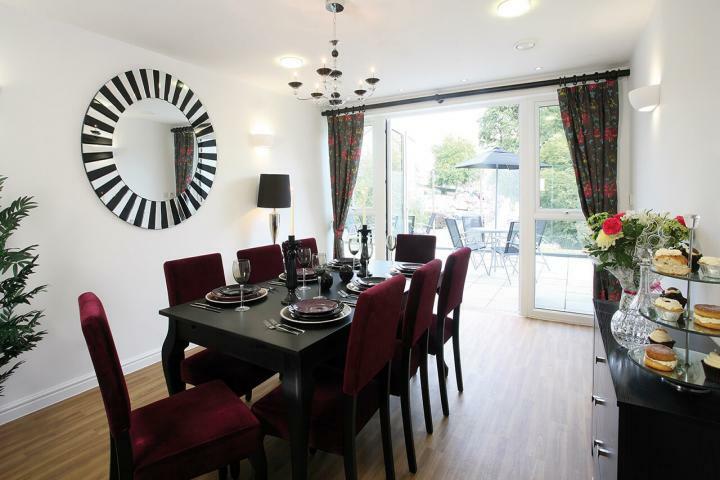 A world away from what many people would consider a typical care home, Alderwood offers a high standard of living in an environment that is comfortable and homely, with a very special and warm feel from the minute you walk through the door. You really do have visit Alderwood to appreciate truly special care and compassion. We take a serious and compassionate approach to elderly care where our qualified and experienced staff make our residentsâ€™ needs their priority. Whatever our residents need in terms of elderly care, we ensure that our staff are continually developing their training and skills to ensure they are qualified and confident in catering for anything that our residents may need help with, both physically and mentally. Our Home Manager Nikki Leaney is a Registered Nurse and has a wealth of experience in delivering high-quality care. Nikki is supported by a skilled and experienced team who undertake regular on-going accredited professional training to ensure that the care provided to our residents is of the very highest standard. The telephone number for Alderwood Care Home is shown below. Your email enquiry has been sent to Alderwood Care Home, who should contact you shortly (if required). Please complete the below form to send an email to Alderwood Care Home. Please complete the below form to request literature such as brochures, price lists or treatment plan information from Alderwood Care Home. 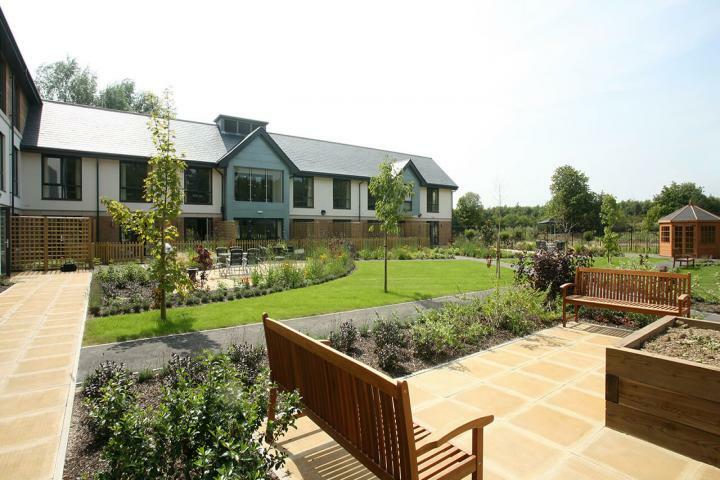 I am interested in finding out more information about Alderwood Care Home. Please send me a brochure or price list to the above email.